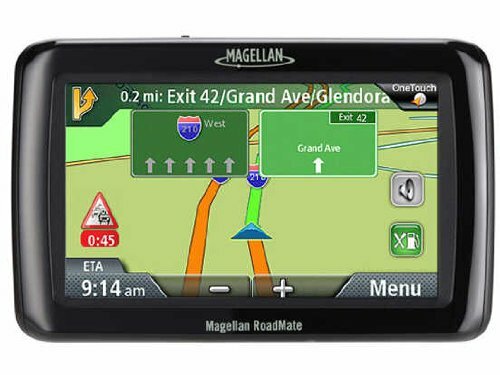 Magellan RoadMate 2036 4.3-Inch Portable GPS Navigator by Magellan at iShare Maps. MPN: RM2036SGXUC. Hurry! Limited time offer. Offer valid only while supplies last. Magellan RoadMate 2035Make your Magellan RoadMate 2035 as individual as you are.Enjoy subscription-free lifetime traffic alerts available any time!